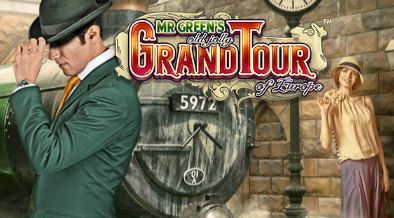 Old Jolly Grand Tour Of Europe Slot Debuts At Mr Green. 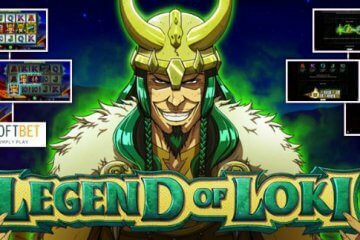 If you’re a regular player at Mr Green Casino, you’ll no doubt be aware that the site has quite the reputation for rolling out exclusive slots – and fans of NetEnt games will be delighted to discover that this trend is continuing in June with the release of Mr Green’s Old Jolly Grand Tour of Europe slot. 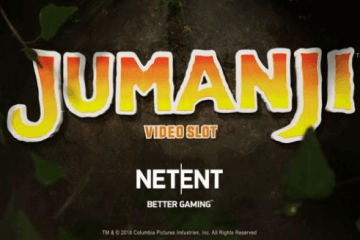 A five-reel, 25-payline game, Mr Green’s Old Jolly Grand Tour of Europe is the third exclusively produced NetEnt slot that has been made available on the site, and the game can be played from as little as £0.25 per spin. Featuring an old world travel theme, the slot sees players journey across Europe in steam engines, hot air balloons and ships as they seek to secure themselves huge prizes. The main unique aspect of Mr Green’s Old Jolly Grand Tour of Europe slot is undoubtedly the presence of compass wilds on its three central reels. These are multi-wild symbols that can randomly trigger one of three bonus features when they appear, either expanding to fill the reels, providing a 2x multiplier on any winnings or sticking in place for an extra free spin to create further prize combos. 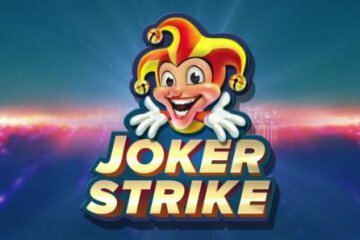 The slot also includes an industry-standard free spins features in which players can earn up to 30 bonus games, with the compass wilds becoming even more important thanks to additional bonuses. During free spins, these symbols either expand and award an additional re-spin, expand and award a 2x multiplier or award a 2x multiplier with an additional re-spin to make them even more valuable. 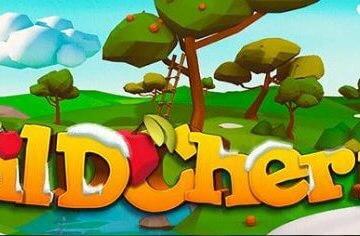 Of course, while Mr Green Casino is home to this and a great selection of similarly exclusive slots, the real draw of the site is its vast array of popular games from a host of different software providers. Currently, the site is still the only place to play Quickspin’s Spinions Beach Party until its general release later in the month, but players can also enjoy Silent Movie from IGT, Bicicleta from Yggdrasil, Flame of Fortune by Barcrest and Michael Jackson from Bally Technologies among others. 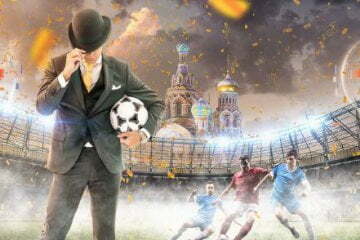 As if that wasn’t enough, new players can also enjoy a fantastic sign-up offer at Mr Green Casino where they’ll get a 100% deposit match up to £100 on their first transaction plus 100 free spins on the Marvellous Mr Green slot – yet another exclusive title at this incredibly generous online casino.